Welcome to our Reviews page where you can easily navigate to health fryer reviews that interest you. Our reviews are grouped by manufacturer brand and for some you will find multiple models by manufacturer. As a consumer review site, we will keep this page updated with the latest product releases but also keep links to older models too, supporting consumer choice in the 2nd hand market. Just click the appropriate links below to go through to the reviews you wish to read. We also recommend you take a look at the additional reviews on Amazon to help you make the right health fryer choice. 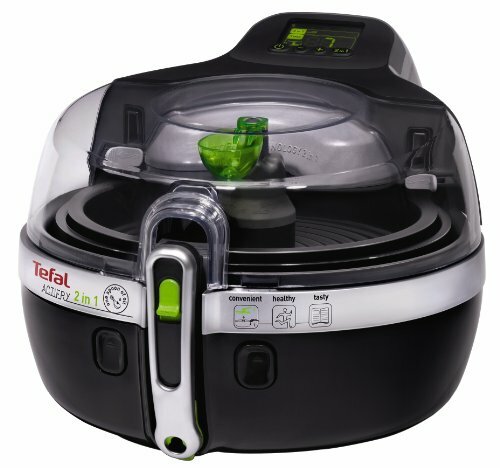 Tefal has no less than 5 health fryer models currently available and we’ve reviewed 4 of them on our site. Tefal is commited to make cooking easier and more efficient with its constant innovation and new idea development. 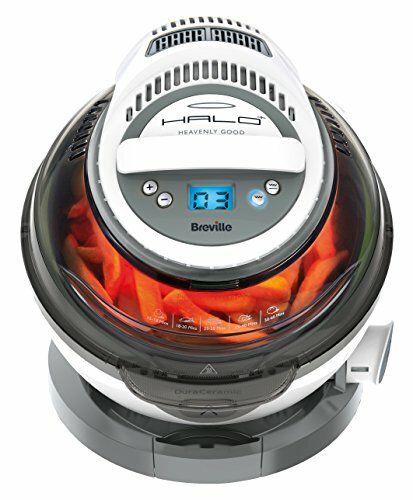 In the UK, Breville is a leading brand when it comes to small appliances in the kitchen. It manufacturers a broad range of products including toasters, kettles, irons, food blenders and processors plus many others. They are known for creating innovative, well designed, high quality products in the UK. For more than 80 years, Philips have designed and built kitchen appliances to make the lives of consumers easier and healthier. They continue today to develop new appliances that make preparing healthy food enjoyable and easier. 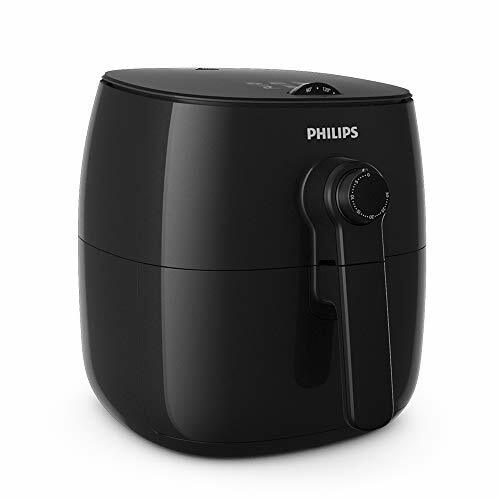 For our reviews of Philips low fat fryers, click here. Tower is a British owned brand producing a range of kitchen appliances for the domestic market. Their range offers style, quality, innovation and value for money. With over 100 years in business, there is a high level of trust and confidence from retailers and customers. For our reviews of Tower low fat fryers, click here. Another UK based brand is Duronic, an innovative consumer electronics manufacturer. A relative newcomer in consumer appliances, they started in 2005 but have become a world class brand in that short time, through innovative design and people-centric solutions. 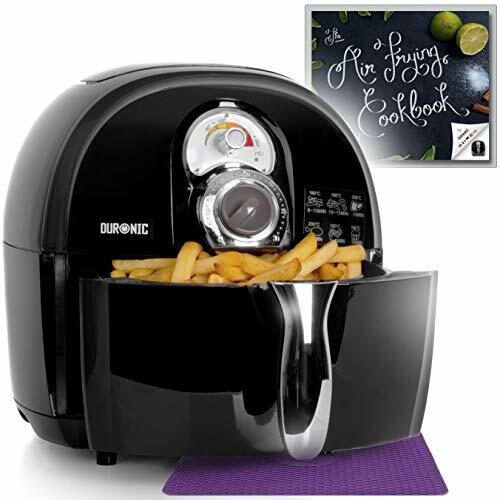 Read our review of the Duronic fryer here. Russell Hobbs are known for quality, style and innovation but they aim for more than that. They want people’s lives to be easier so they’re products are designed from the ground up with real people in mind. Read our review of the Russell Hobbs fryer here. Team VisiCook is most likley the brand you’ve never heard of, but we’ve included their fryer in our line up because of two reasons: 1) to give you extra choice and 2) we like to support the lesser known brands who have products worthy of showcasing. Read our review of the Team VisiCook fryer here. Another UK based manufacturer with a wide range of appliances – including halogen ovens. What we like about Andrew James is their generous 2 year guarantee. 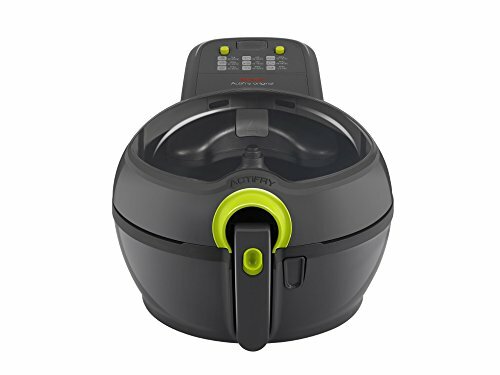 Read our review of the Andrew James halogen oven here. Daewoo Electronics are South Korean and are a well known brand operating in a variety of market. Read the review of the Daewoo air fryer here.